China pcb manufacturer-How to make electronics in China? 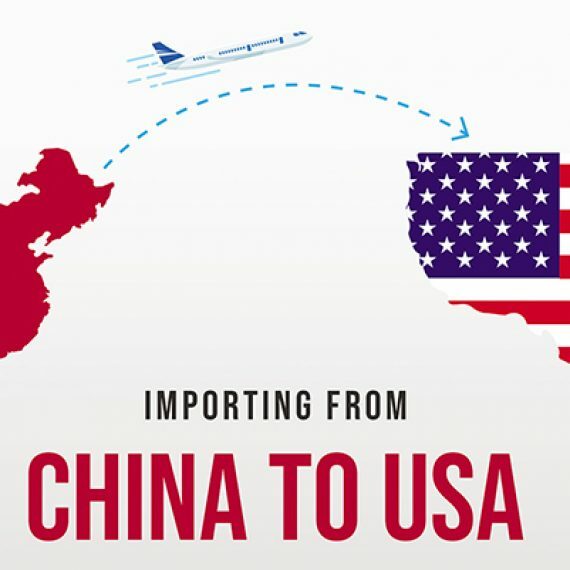 Before we actually head to china pcb manufacturer, let us overview some of the basics about technology development and some simple facts about China. There was a time when product development was a novelty, with very few people understanding even the very basics of how it’s done. Fortunately, the last decade has seen a major revolution in the ways trending products are developed, having an overwhelmingly positive effect on new consumer products and technology. This is especially true when it comes to electronic prototype. Hi tech businesses are growing, and keeping up with the newest strategies is crucial for business growth and sustaining competition. Thanks to the Chinese tech revolution, which has started in Shenzhen a couple of decades ago, products that once took years to develop now take months, if not weeks. Today, there are pre-made digital building blocks available, together with microchips that perform multiple functions, it has become possible to streamline developing trending gadgets without having to know every single little detail behind the technology. Another major benefit of taking high tech businesses to China is cost efficiency. Product development in China and using a China pcb manufacturer requires much less capitals and fewer employees – and best of all, this applies even to the most reliable factories. This enables smaller businesses to use the same facilities and developers as, say, Sony, which tells something about the quality. No need to compromise – in China, it is truly possible to have it all. 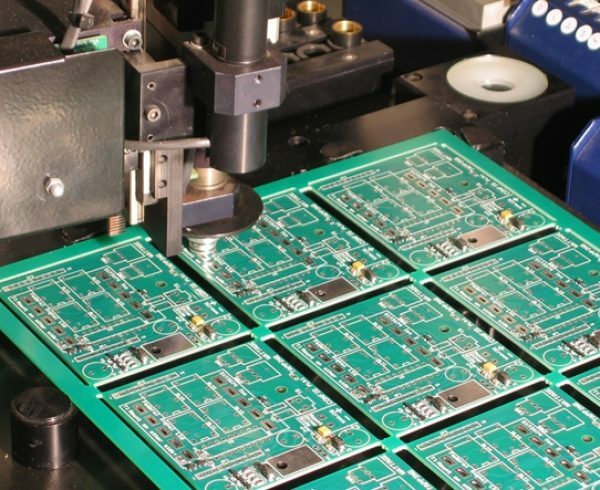 As a result, many PCB manufacturing jobs are moving to China, resulting in development of more reasonably priced electronic goods that more customers are able to enjoy. To help you keep up with the ever-changing product development process, we have created this extensive guide on taking your business to China. Keep reading to find out the best ways to create your own trending tech gadgets and find out everything you need to know about designing, electrical prototyping and manufacturing in China! If you’re wondering if it’s possible to find a China pcb manufacturer to develop a new electronic product, let us reassure you: the answer is a solid yes! Regardless of your technical level and engineering experience (having none is acceptable too, although being tech savvy certainly helps), you can facilitate developing a new product from scratch. No matter how big or small your business venture is – you can be an entrepreneur, maker, inventor, start-up, or small company – it is entirely possible to succeed, if you know what to do. Great news: this guide is all about “knowing what to do”! With that in mind, let’s start with the basics. There are several steps involved in the product development process – and we are about to cover them all, including the specifics of doing business in China. 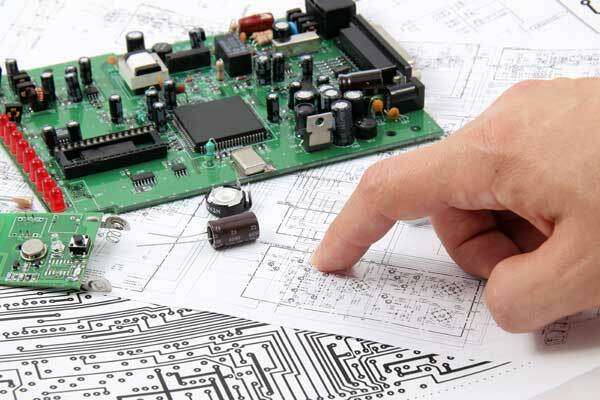 This crucial step for China pcb manufacturer and electronic manufacturing companies includes defining the concept in order to select the best electronic prototype for your project, create a great PCB prototype (where PCB stands for “printed circuit board”) and estimate production costs. At this stage you will be working closely with project managers and engineers, making all aspects of communication extremely important. When it comes to electrical prototyping, getting even one small element wrong can be very costly for electronic manufacturing companies. In China, the factory will make exactly what you asked for without making any adjustments, which makes getting electronic prototype right before launching production essential. Despite the fact that many Western companies choose to take their businesses to China, language barrier still exists. Finding a factory where every person you encounter speaks perfect English may be difficult – and you really don’t want to risk it and put your entire business venture on the line here. 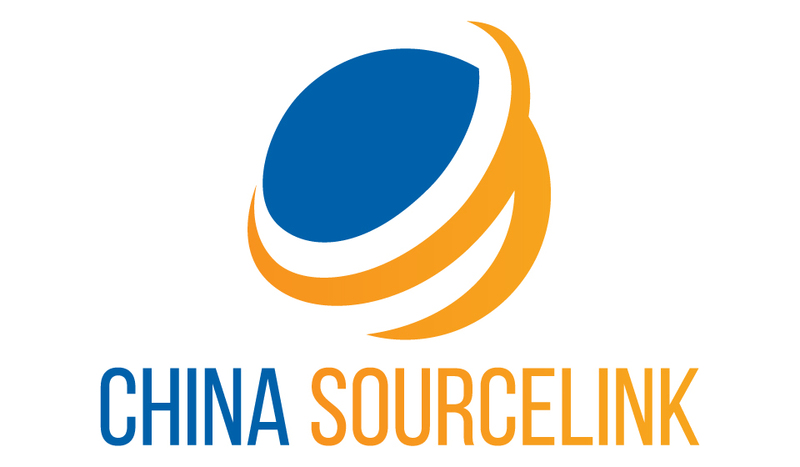 The best approach is to find an English speaking outsourcing agency with sufficient technical experience and real industry ties to help you bridge the gap. Of course, it will cost you extra – but it’s still cheaper than discarding the entire batch of electronics after getting a electronic prototype wrong, believe us. 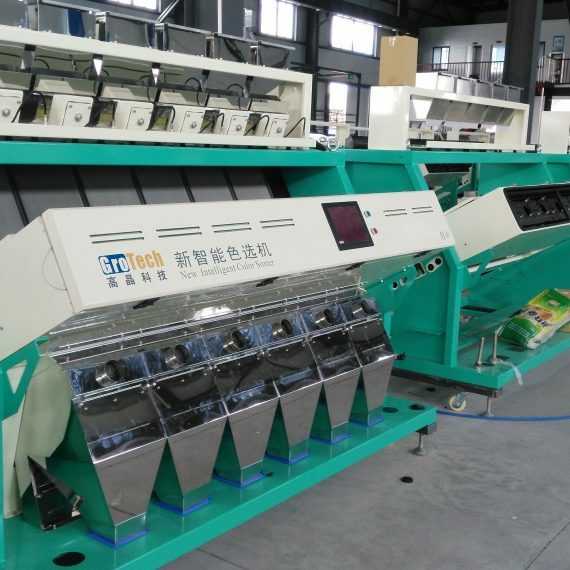 This is where your PCB prototype will be subjected to rigorous testing, fitting, durability assessment and stability tests with your China pcb manufacturer. If you have enough engineering experience, this is a perfect chance to join in the process and thoroughly test the electronic prototype yourself alongside with the local engineers you’ve hired. In addition, China pcb manufacturer will offer to send the PCB China prototype to a third-party lab to allow for unbiased testing and engineering scan. More often than not, testing will reveal at least a few issues that will be promptly addressed, and necessary refinements will be implementing. After that, the process of testing and adjusting will be repeated as many times as needed to ensure perfect outcomes. Of course, each extra round of testing will likely cost you more money, so we cannot stress the importance of prototyping enough to breeze through this step as quickly and efficiently as possible. This is something that often gets overlooked when it comes to guides on making electronics with China pcb manufacturer. Depending on the features, region and intended sales geography your product will be subjected to certifications which may include CE, FCC, UL, RoHS, or other standards. It is important to be familiar with relevant certifications as well as keep in mind that certification does take a fair bit of time. This is an exciting pre-production step, where molds for plastic enclosures are created, and plastic parts are injected. Once it’s confirmed that all parts are of desired quality and comply with specifications, accelerated tests are usually performed as a final precautionary step. Before you pull the trigger, it is wise to do a pilot run of 50, maximum 100, units before your creation goes to mass manufacturing. This will ensure stability of production and help catch any issues that were missed before. After everything is tested – you can finally take a deep breath or two and give mass production a green light! 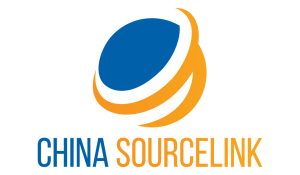 Unfortunately, despite numerous advantages, outsourcing to China is not all fun and games, and there are some common issues you need to be aware of. We have briefly touched on that before when discussing creating a PCB prototype for PCB assembly with your China pcb manufacturer. It is extremely important to engage with people who have exceptional communication skills language-wise – and unfortunately, factory employees rarely happen to be those people. It really pays off to find an experienced English speaking agency specialising on all things technical. Otherwise, there is always a risk of producing a bunch of useless stuff which you won’t be able to return, which brings us straight to the next point. If you had anything developed for you in the West, you may be accustomed to the fact that the workers may be quite vocal about identifying any issues with the product before proceeding. However, you are likely to have a completely different experience in China – the manufacturers here will produce exactly what you ask them for, no amendments made. Only few will make adjustments on the go, and most won’t even mention that something doesn’t seem to be right. For you, this means that extra attention has to be paid to models, drawings and electronic prototype, unless you want to end up with an entire batch of useless expensive goods. Admittedly, the situation with intellectual property (IP) in China has improved dramatically in recent years. However, “improved” doesn’t mean “perfect”, and every time you outsource to China without a carefully crafted contract, you are at risk of your unique product being shamelessly copied and distributed independently. Another thing to be cautious about is when a Chinese manufactures offers to develop something for you at no extra cost. This is a good time to get suspicious and discuss terms and conditions in detail. Sometimes it can be a legitimate part of the package, especially when you’re dealing with one factory from start to finish. However, checking doesn’t hurt, unless you have no problem giving away your product along with all its intellectual property. If you are looking for a supplier of parts or a manufacturer in China, Shenzhen is likely the destination you’re looking for. After all, the city makes approximately 90% of the world’s electronics, which means there is something for everyone here. Looking for a factory to bring your idea to life? Plenty of those here and many will whip out your product within a few weeks, or even days. No luck finding circuit boards, LED lights, or drones for your business? Just pay a visit to the Huaqiangbei Commercial Street electronics market, the largest of its kind in the country. Here, you will find over 20 different shopping malls that cover 70 million square feet. In other words, no matter if you are a startup making a product or an established business looking for production optimisation solutions, you likely won’t find a better place to take care of all your electronical needs more efficiently and for such low costs. In addition, Shenzhen’s proximity to Hong Kong also makes it an ideal location for establishing business contacts with both Chinese and international clients. Like the idea of outsourcing production to China, but not sure where to start? If you’re serious about taking your business to China, contact us today for a comprehensive assessment and an accurate quote. With the help of this guide and ongoing support from our caring team, you will achieve heights you never knew were possible – guaranteed!